It’s similar to GBT11, but not quite the same. Neither GR nor ZR replace RRR. 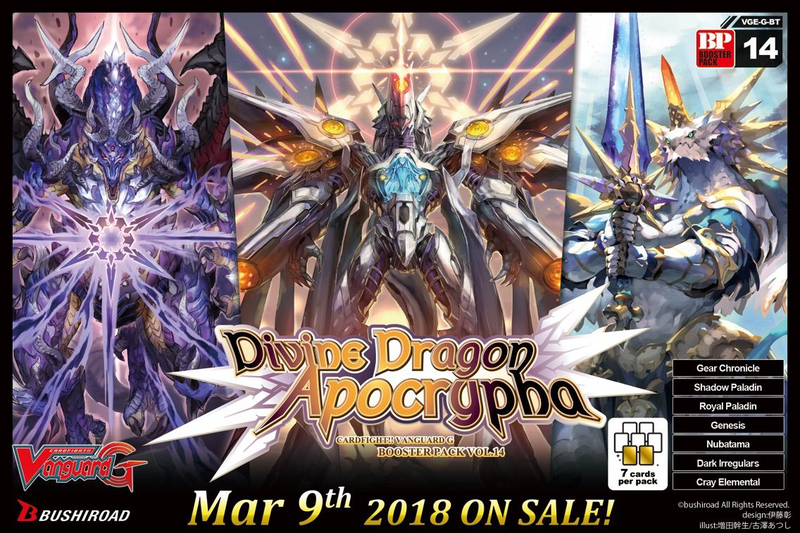 Of the 20 boxes in your carton, only 3-4 have no ZR/GR/SP/Gyze Pack. The Gyze Pack seems to be 1 in 2-4 cartons. My bet is that it is 1 per master carton, which is 2 cartons. I don’t think there will ever be a carton more worth to buy than GBT14, so grab it if you can. It’s gold.